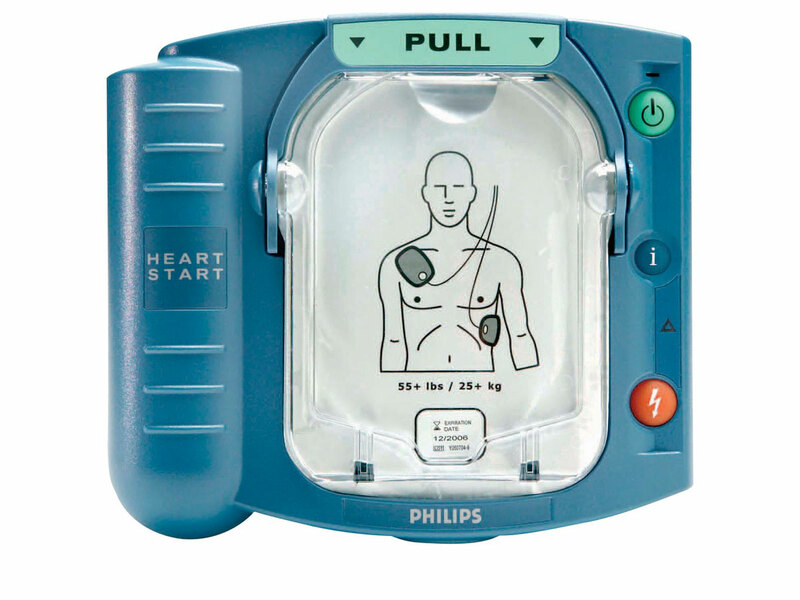 Best professional-grade Philips AED with advanced features to make lifesaving faster, easier & better. Fast: reduces deployment time by eliminating steps to start the right therapy. Automatically powers on by opening the FR3 carry case & comes with pre-connected pads. Smallest & lightest professional-grade AED (3.5lbs with pads & battery). 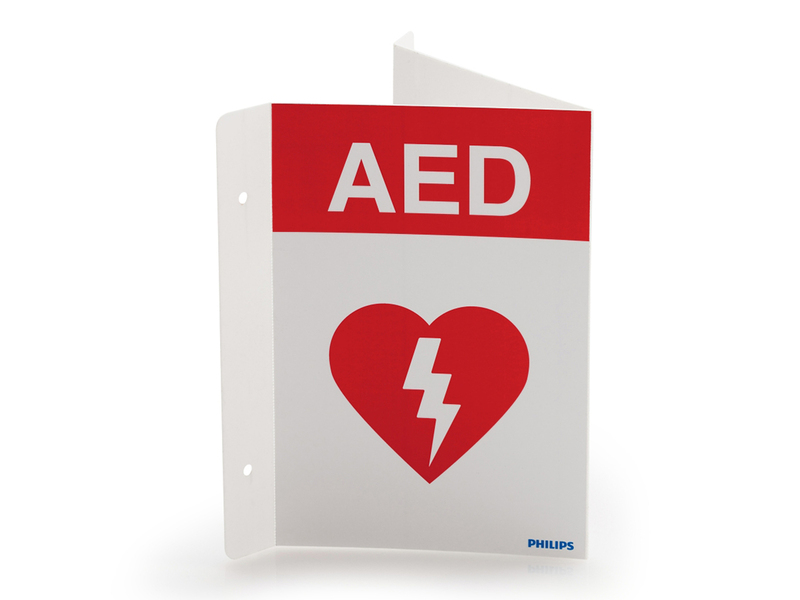 Bright, high-resolution color LCD shows text or text with ECG — great for noisy environments. Bilingual configuration so voice & text prompts can be clearly understood. EMS hand-off is fast & easy because FRx pads are compatible with advanced defibrillators for continuous care. 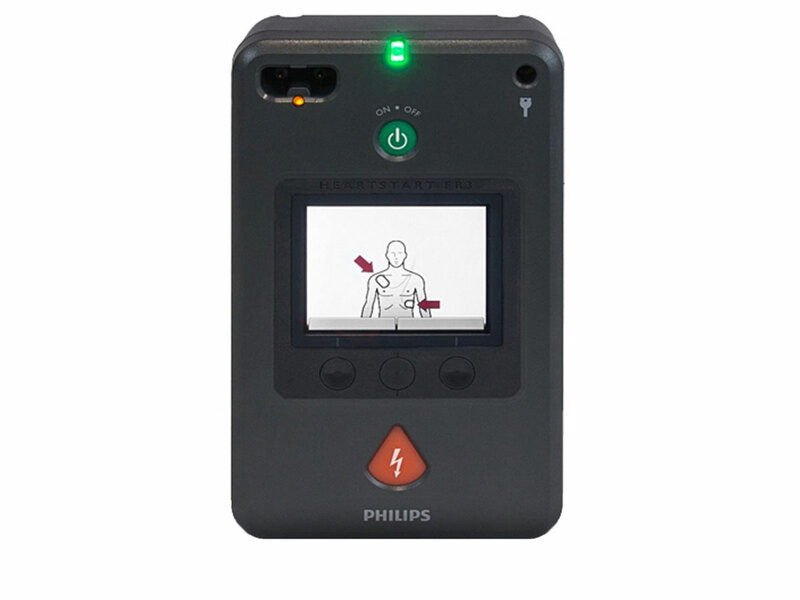 Can be configured with Bluetooth or FR3 data card based on medical direction & defibrillation program requirements. SMART Pads lll can be used for adults & children. 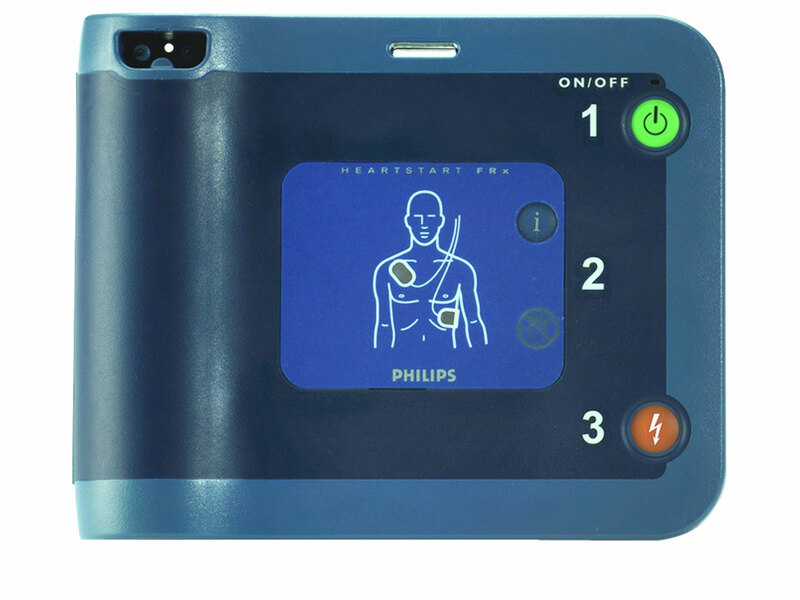 Pad sensors immediately adjusts shock so the right shock strength is delivered to the heart. SMART Biphasic delivers highly effective shock while reducing harmful side effects. Easily send, store, access & review AED patient data to help support post-event care & evaluate response performance. Optional Bluetooth technology enables transmission of event data & changes to protocol configuration settings. Optional data card stores 8 hours of ECG & patient event data, including 8 hours of voice recording (if desired). CPR Metronome keeps the beat for consistent chest compressions. SMART CPR provides patient-specific treatment guidance by assessing the patient’s heart rhythm. Quick Shock reduces the critical time from chest compressions to shock delivery to minimize CPR interruptions. Patented technology delivers shock treatment typically in just eight seconds. Self tests automatically conduct daily, weekly & monthly tests including internal circuits, systems, software, battery readiness & pad functionality. Long-life battery typically delivers 300 shocks or 12 hours of monitoring. Rugged, reliable & built for harsh environments and conditions. Tested to stringent military standards. IP55 rating for protection against dust & jetting water. The same SMART Pads III can be used for adults and children, so there’s no need to change pads. With Infant/Child Key inserted, the FR3 automatically decreases energy delivery & implements infant/child CPR protocols.